Many snow sport destination resorts operate in an environmentally friendly manner, and some of these operators, who are exemplars using the most sustainable practices, have created a collective of the destination resorts called “Resorts Against Climate Change.” These resorts are models of sustainability and in the effort to combat climate change the operators at these resorts practice what they preach such as: employing renewable energy, protecting scenic values and wildlife habitats, practicing water and energy conservation, reducing waste and reusing products, designing and building facilities in an environmentally sensitive manner, managing forest and vegetation properly, handling potentially hazardous waste properly, and educating their clientele and staff about environmental awareness and their eco-activity. These sustainable practices are not typically million dollar investments but they are meaningful accomplishments and the collective will disseminate information about many of their practices to hundreds of other destination resorts across the U.S. and Canada. 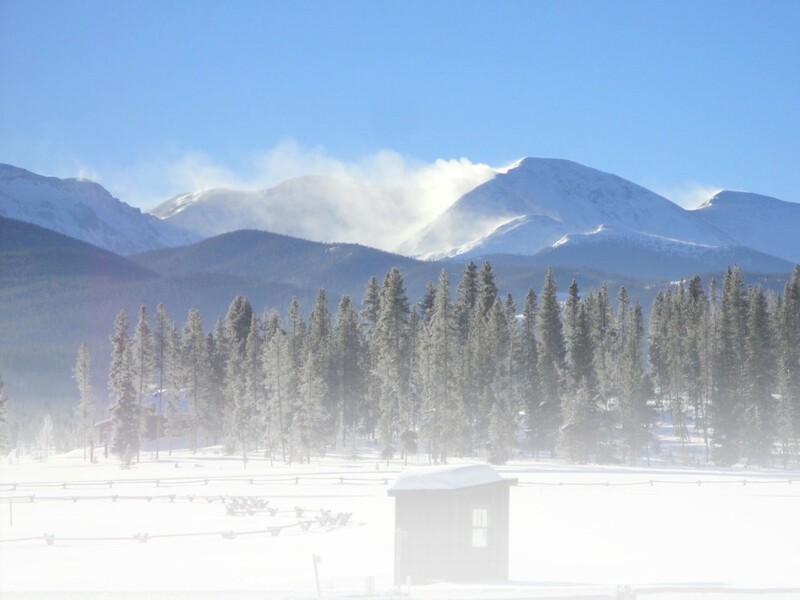 At Devil’s Thumb Ranch Resort & Spa in Tabernash, Colo., a geothermal heating system is used throughout the resort. The system consists of glycol-filled pipes that have been installed in the Ranch’s on-site lake. Heat is transferred to the glycol from the water, and then heated to 105 degrees by compressors in each building. The resort has also installed EPA-approved specially designed chimneys that minimize emissions from wood burning fireplaces and used recycled asphalt for paving. “We continue to make a concerted effort to work with local suppliers and businesses and reduce our carbon footprint at every level,” said General Manager Sean Damery. The White Grass Ski Touring Center in Canaan, W.V., has been awarded the West Virginia Environmental Council’s Green Entrepreneurs Award. The facility is heated with wood and uses about $6.66 worth of electricity a day. Environmental education is a key element at White Grass as there are regular outings in the WV Highlands Conservancy and the Canaan Valley National Wildlife Refuge, which White Grass helped to establish. In the northeast U.S., the Maine Huts & Trails organization has built eco-lodges that are off the power grid with solar energy, wood fired heat, and composting toilet systems. Stump Sprouts Guest Lodge and Cross Country Ski Center in Hawley, Mass. produces more electricity than it consumes with its solar panels, and the lumber for buildings, furniture, and firewood is harvested on the property. They try to serve as much locally grown food as possible and grow most of their own produce and all food waste is composted. Lloyd Crawford of Stump Sprouts stated, “We use half the fuel that we used 10 years ago after upgrades to our vehicles and equipment.” The Great Glen Trails Outdoor Center in Gorham, N.H. upgraded an old micro-hydro system, which now supplies 80 percent of electric needs. They’ve also converted a van that tours up to the top of Mt. Washington to run on propane gas and installed an electric vehicle charging station, too. A sustainable Canadian resort that practices what it preaches is Nipika Mountain Resort in B.C., which is off the public power grid. It uses solar panels to supply energy needs. 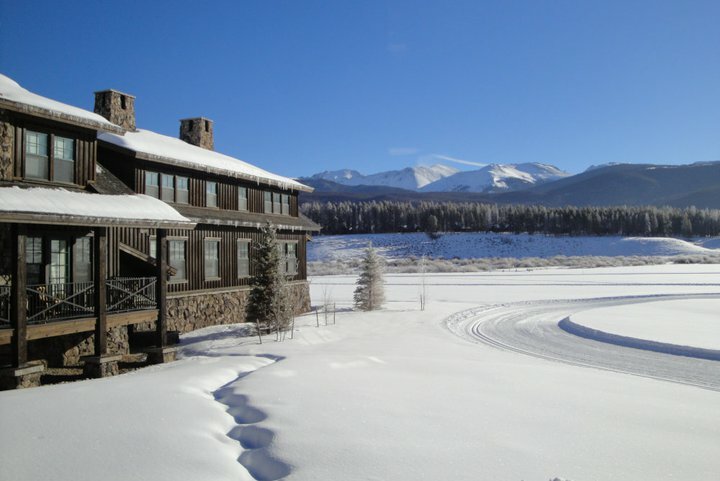 The resort’s furniture was built on site with wood from trees that were killed by the Mountain Pine Beetle. Hardwood Ski & Bike in Oro Station, Ontario uses eco-friendly principles in the maintenance of their trail system and they work closely with the county forester to ensure that the forest remains healthy and vibrant through active management. Boundary Country Trekking on the Gunflint Trail in Minn. offsets the carbon produced on the Banadad Trail (such as snowmobile grooming) by investing in reforestation in the area. This is a planting estimated at 75,000 trees. 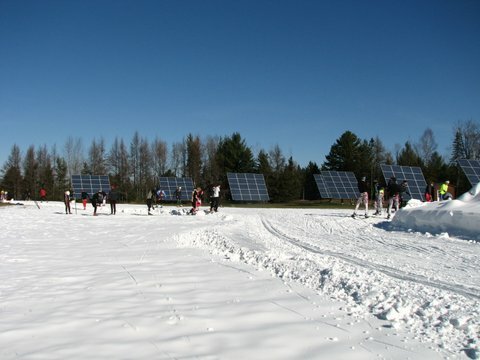 Boundary Country Trekking is one of the few ski and snowshoe operations that have a sustainability statement and a comprehensive implementation plan. Another Minnesota destination resort, Maplelag Resort in Callaway is an active tree farm where it has planted thousands of trees and has created more than 20 ponds to benefit wildlife there. 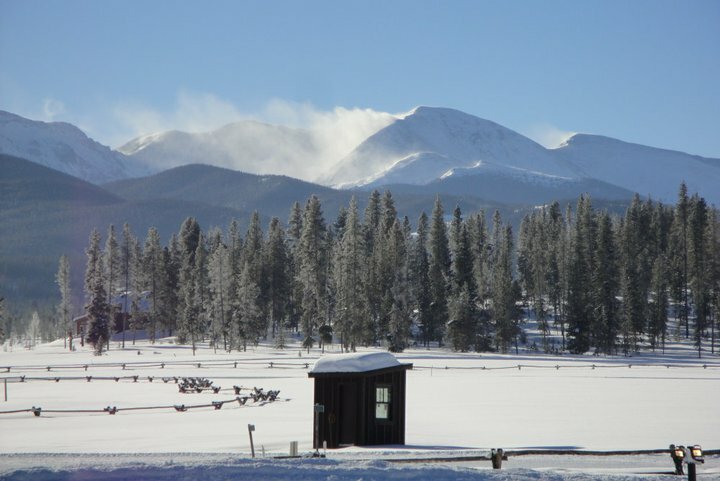 This entry was posted in Destinations, Features, Homepage Featured by Roger Lohr, XCSkiResorts.com. Bookmark the permalink.